We review safety hazards and recommended fixes for problems frequently identified on exterior windows and doors. 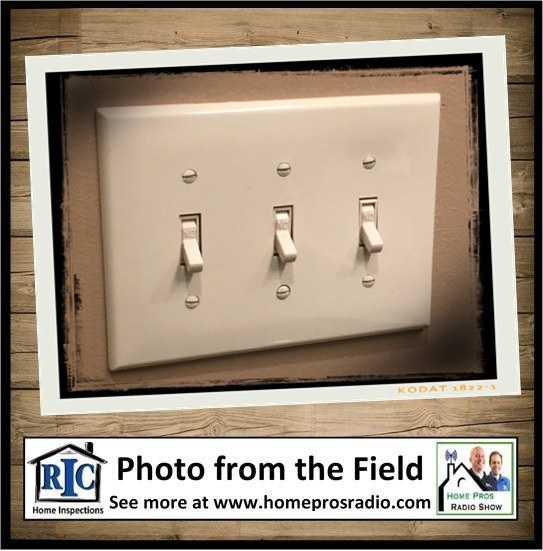 Our RIC Home Inspections Photo from the Field sparks an interesting discussion about common installation practices with your home's lighting system. Plus, we train our ears to find potential repair issues with our Closing Contractor Mystery Sound.